See who are the best picks for NFL Week 5 and dominate the fantasy leaderboards. We are four weeks into the adventure called the NFL 2017 regular season. 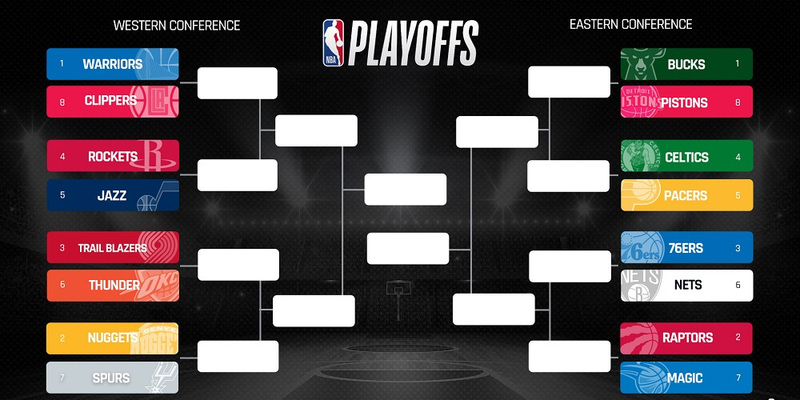 The leaders and the chasers are already standing out. The strongest team so far, the Kansas City Chiefs, are still undefeated after their last-minute win over the Washington Redskins last Monday. Alex Smith, with Kareem Hunt and company, are going for 5-0 this week in a favored matchup in Houston. The Pats have a lot to prove after their second season loss and the Raiders’ nightmare from 2016 is repeating, as QB Derek Carr is out once again. Having that in mind, let’s see some of the best fantasy picks for NFL Week 5. Aaron Rodgers has always been Tom Brady’s main competitor for the “Best QB in the World” bar award and is now ahead in the competition. The biggest question this week is could the Dallas defense stop him? Rodgers will have to rely on the “touchdown machine”, WR Jordy Nelson, more than ever due to the Packers’ RB situation. The RB position has always been the weakest link in Green Bay – not because they lack players but because they lack experienced RB’s. The team’s successful rushing efforts are closely related to RB Ty Montgomery’s health. Now that he injured his ribs against the Bears last Thursday, chances are he will miss the fight against Dallas. The backup RB Jamaal Williams has been practicing in full this week. 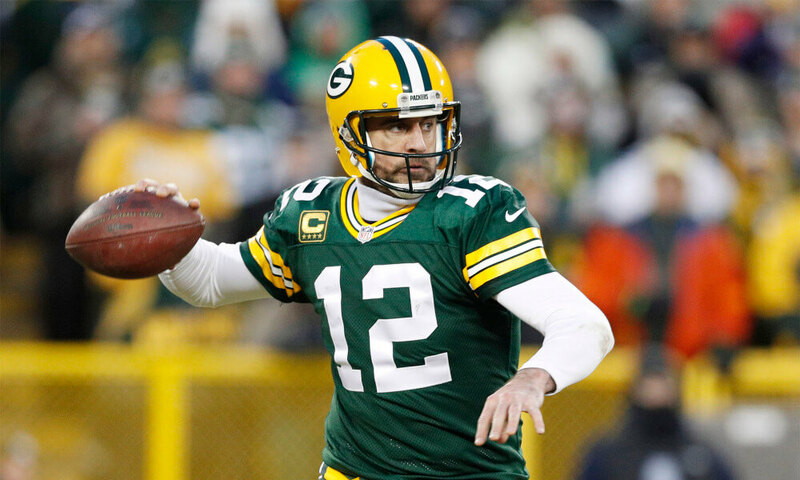 Aaron Rodgers has all eyes on him in Week 5, as he will be the one expected to produce plays and carry his team. Drafting the 22 year-old running back Kareem Hunt in the third round of the 2017 NFL Draft was probably the smartest decision by Kansas. He has recorded a total of 502 yards so far and only failed to score a touchdown once. Hunt is ranked first overall in the league’s RB leaderboard. His next challenge is in Houston against a tough defense led by the one and only J.J. Watt. Despite this, the Chiefs are the favorites for this game. 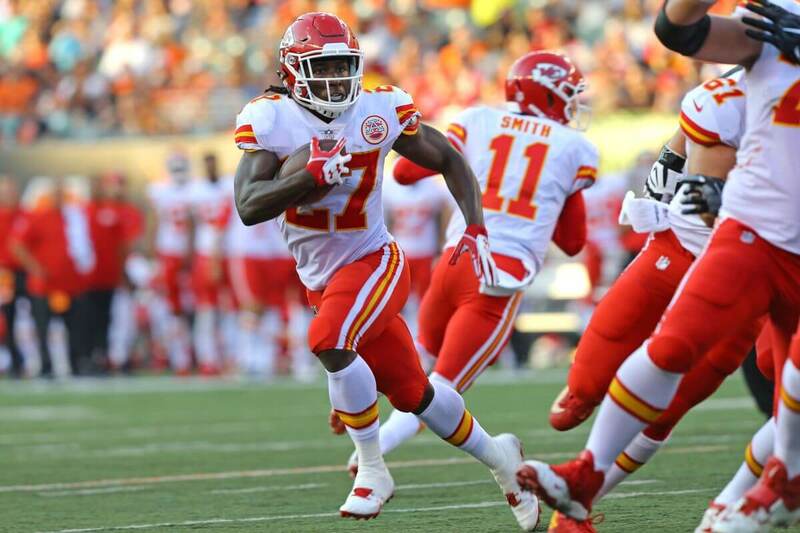 We can’t be sure whether the team from Kansas will execute more passing or more rushing plays but it is almost certain that the rookie RB Kareem Hunt is going to generate decent yardage to satisfy his fantasy owners once again. The superstar from Arizona won the game against the San Francisco 49ers last week after a spectacular catch in overtime. He is one of the most experienced NFL players and doesn’t hesitate to step up when needed. 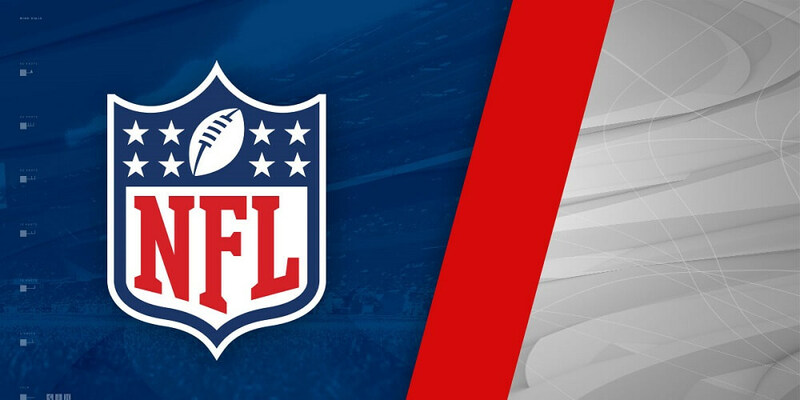 The Cardinals’ next opponent is the Philadelphia Eagles – favored for the overall matchup but also the team with one of the weakest defenses against passes to wide receivers. 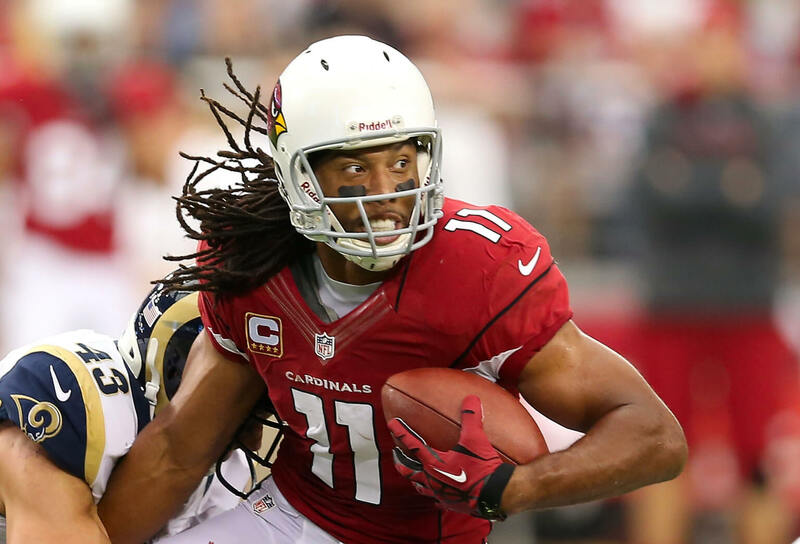 WR Larry Fitzgerald is leading the league in routes run (196) and red zone targets (10). 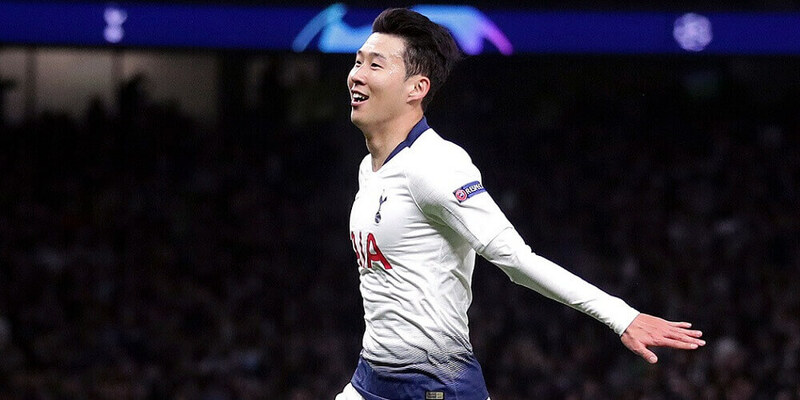 He is also third in targets (41). Even if the Cardinals lose the game in Philadelphia, Fitzgerald will generate a decent amount of fantasy points. 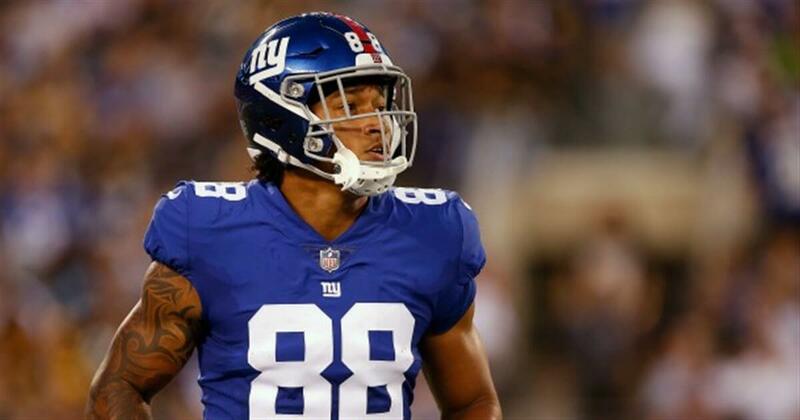 Evan Engram of the Giants continues being a leader among this year’s tight ends. The first round pick presents a great combination of explosiveness, speed, and awareness despite his size. In each of the team’s four games so far, Engram has recorded no less than four catches and statistics show he is improving each week. During the first two games he caught the ball 4 times, in Week 3 against the Eagles he made 5 catches, and last week against the Bucs he recorded 6. In terms of yardage, the situation is the same – this 23 year-old kid is progressing. He gained 62 yards against Tampa, which is a sign that the QB trusts him. On Sunday the New York Giants host the Chargers and Engram seems like a promising option for QB Eli Manning to pass to. The Steelers are ranked second overall by the NFL in the Total Defense category with just 267 allowed yards per game. They have one of the best secondaries in the league this year. The rookie LB T.J. Watt is expected to return on Sunday after a minor groin injury. He was sensational during the first two games with nine stops, two sacks, and an interception. The member of the Watt family will be joining forces with veterans like Ryan Shazier and William Gay. In the last two games, the loss against the Bears and the win against the Ravens, Shazier recorded 22 tackles, 21 of which were solo. Another factor to aid the Steelers’ victory in Baltimore was the defensive line. DL Cameron Heyward had four tackles, sacked QB Joe Flacco two times, and managed to recover a fumble. This Sunday the Steelers go against the run-heavy Leonard Fournette-equipped formation of the Jaguars, which makes a favorite of the team from Pittsburgh defense-wise. This is one of the best chances for the modern day Steel Curtain to live up to its name.